Ours is a family-owned and operated business with myself as Owner & Master Wandmaker, my eldest daughter, Rhiannon, as co-owner, wandmaker, and artist; and my daughter, Alexis in beading work and crochet. We take great pride in our work and want it known that we revere and respect Mother Nature and we never cut branches for wands – we only take what has been cut by others by necessary tree trimming or finding what has fallen naturally. 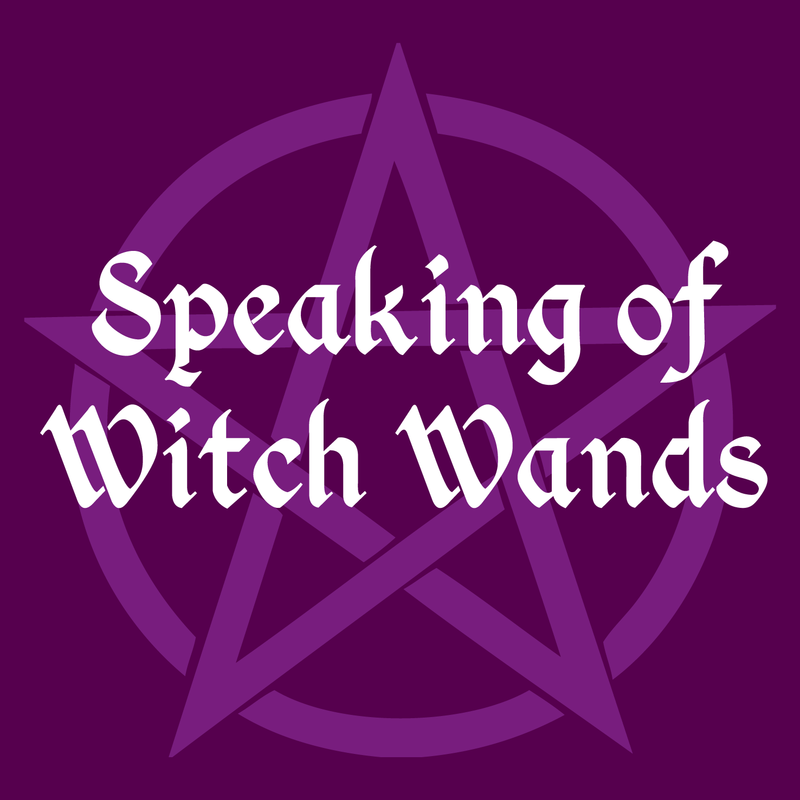 Many of our wands are bespoke and we make them to your specifications, however, we also have a wide range of pre-made wands as well. We also make altar tiles, runes, Enchantment Beads©, jewellery, loose incense and oil blends. Sometimes certain wand designs may take a bit longer than a month. This is because we carve and shape every wand by hand. We do not use power tools in the making of our wands, apart from possibly drilling a hole in the tip to put herbs and set the crystal, if that is your wish. When I pick up a branch to turn into a wand, I feel what it should be. The wood tells me its story. From that, I carve the wand into the shape it will be with nothing more than a Stanley knife...and sometimes an X-acto knife for fine details. Every one of our wands is a one-off and is never repeated....there are no patterns. If you are to be ordering for a special event, such as a birthday or Sabbat gift, please order at least 3 months in advance. We only want to ensure that you will love your new wand and will feel a special bond with it straightaway. We would also happily take orders for props in films or theatre as well!